The Bear Outside is a catering service offered by The Bear Cafe, providing imaginative dishes influenced from around the globe, and endeavouring to use quality locally sourced ingredients wherever possible. Vegetarian, vegan and special diets catered for and typical menus include salads, tarts, asian finger foods, tagines, curries, casseroles, soups and delicious cakes. All made fresh for your order and available for collection or delivery. The outside catering is a vegetarian service, however the cafe outsource from Staups Lea Farm offering free range local meat on request. 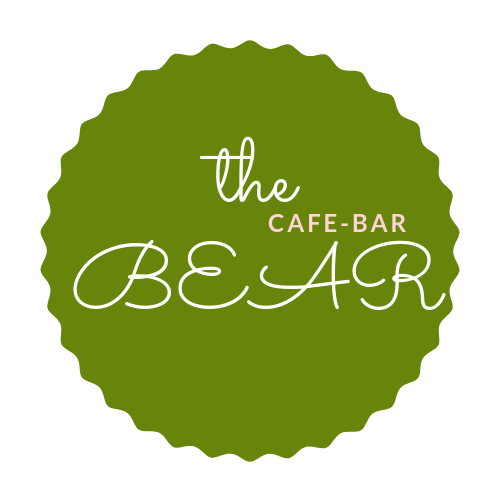 The Bear Cafe has been providing outside catering services for over fours years, and have accommodated a wide variety of events, from conferences and large-scale weddings, to intimate dinner parties and social gatherings.